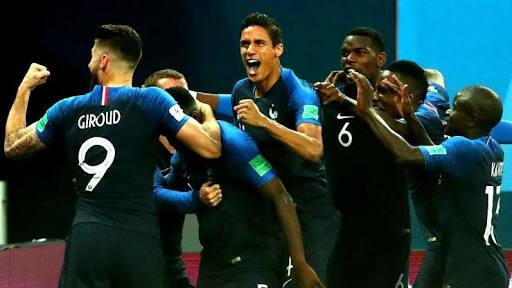 And it happened that France had the cup of the tournament. 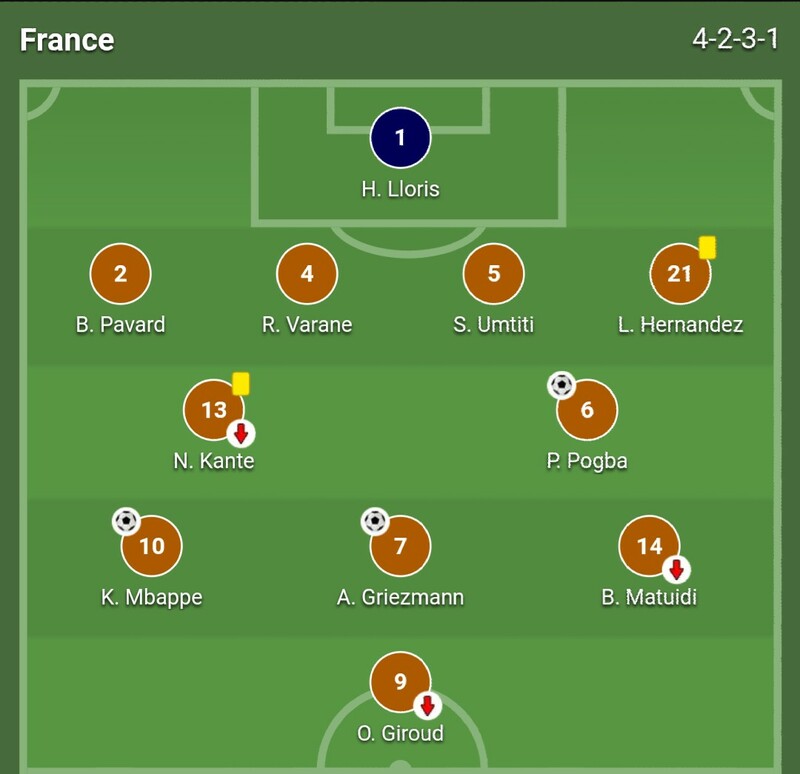 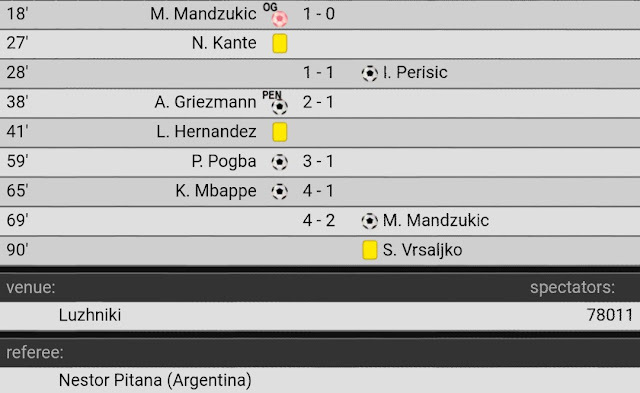 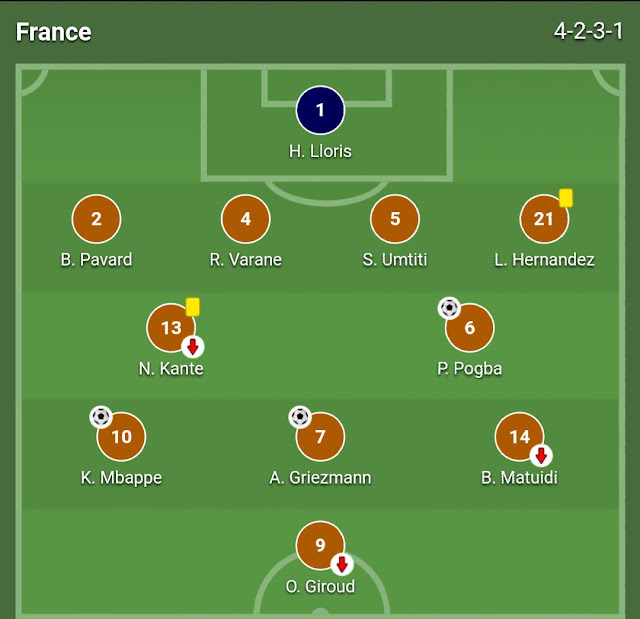 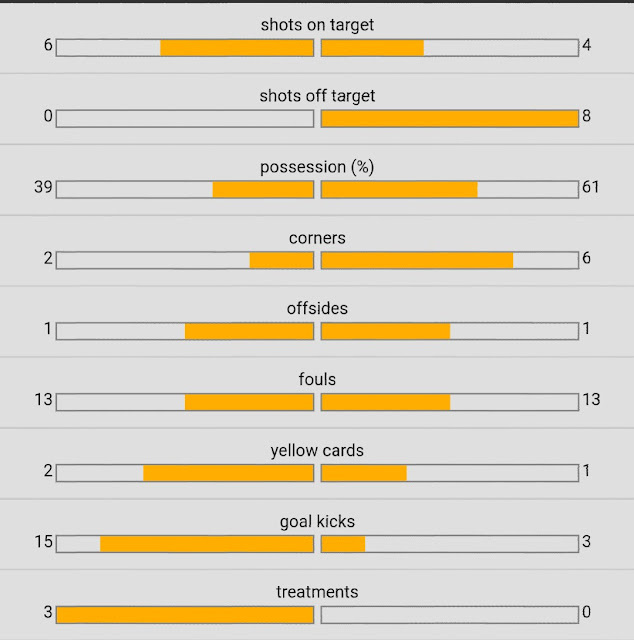 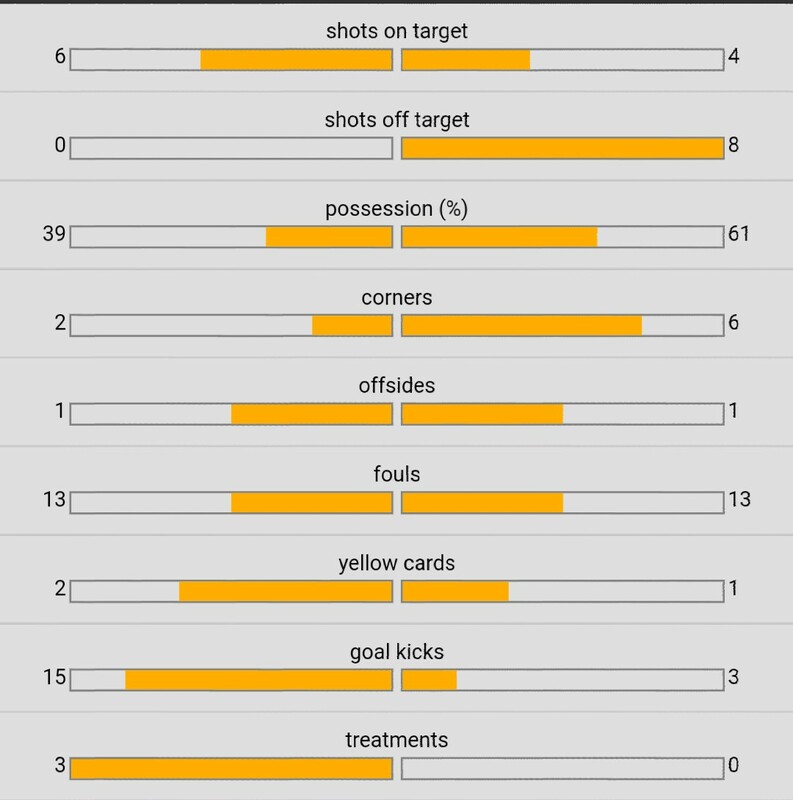 France and Croatia played a competitiveatch and France won the match with 4-2 against Croatia. Which definitely means that Croatia had the second position, Belgium third and France first position in the 2018 world cup tournament.